Goway Travel has added guesthouse and lodge accommodations in the Islands of Tahiti. According to officials, many of the lodges are family run and located in tranquil locations, providing authentic, personalized, and relaxing experiences. All of Goway’s lodges and guesthouses include private rooms with private bathroom facilities, but not all offer air conditioning. Goway is offering the Vanira Lodge, which caters to just nine guests, and is located on Tahiti Iti. This lodge has three unique styles of fare (bungalows), offers guests a swimming pool and yoga classes, and is located close to a hiking trail and the famous surf spot of Havae. 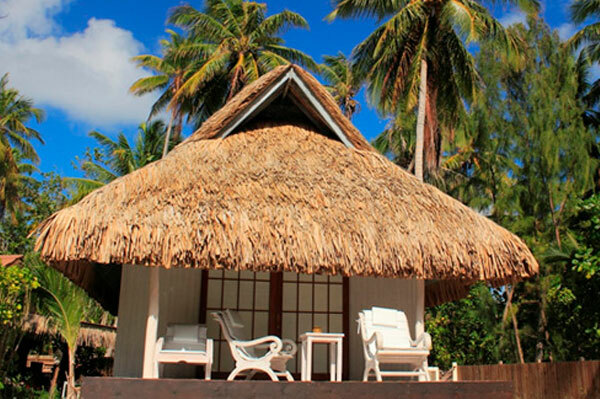 On Rangiroa, Goway is featuring Les Relais De Josephine, a boutique lodge with just seven bungalows. This property is perfect for scuba divers and nature lovers. Located on the shores of the Tiputa Pass, guests can see playful dolphins in the waters in front of the property. On Moorea, Goway features the Green Lodge, located in a peaceful setting near Moorea’s ferry, airport, and golf course. This property has six rooms including two beachfront bungalows.